I often get asked, what books are good to read if I’m new to Buddhism, and how do I know what Buddha statue to buy? 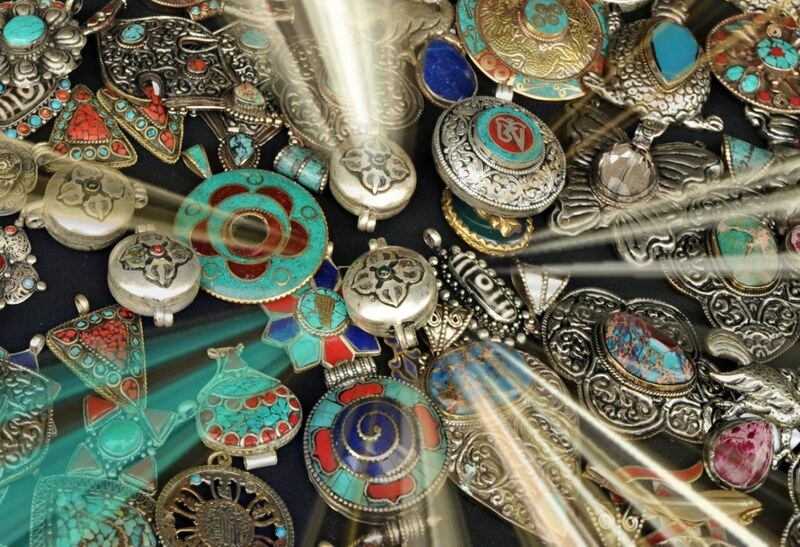 Here are some suggestions and recommendations in regards to buying books on Buddhism, which statues to buy, as well as, an explanation of the symbolism of Buddhist jewelry. If you’re new to Buddhism and trying to find the best Buddhist book for a beginner, you might be overwhelmed by the amount of books available. To make life easier for you, I’ve compiled a list of my top 8 picks that I recommend for beginners. 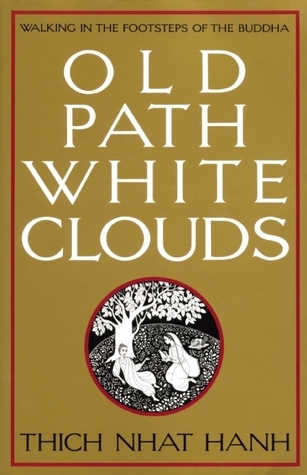 We are so fortunate in the West to have so many great Buddhist books available for us to read. 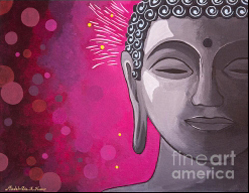 Over the years I have read many great books from all the three schools of Buddhism: Theravada, Mahayana and Vajrayana (also known as Tibetan Buddhism). I have composed this list of books based on ones I felt really stood out from the crowd. 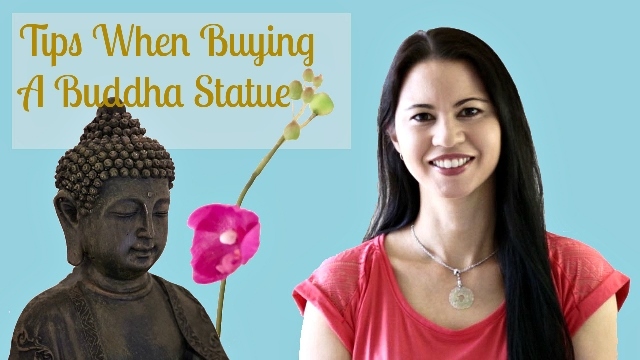 When it comes to buying a Buddha statue, although it’s tempting to buy a statue based on its appearance, there are a couple of things we should know prior to our purchase. 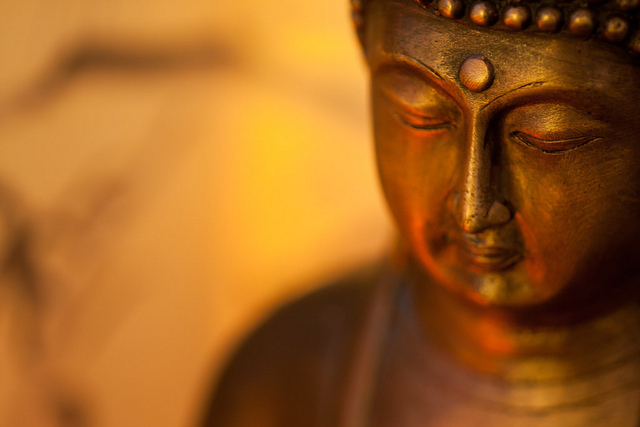 There are many Buddha statues to choose from: from fat to skinny Buddhas or just the head to his whole body. So which statue is best for developing our practice?